For the last month or so I've switched up my skincare routine to include some of the new products I've managed to get my hands on. 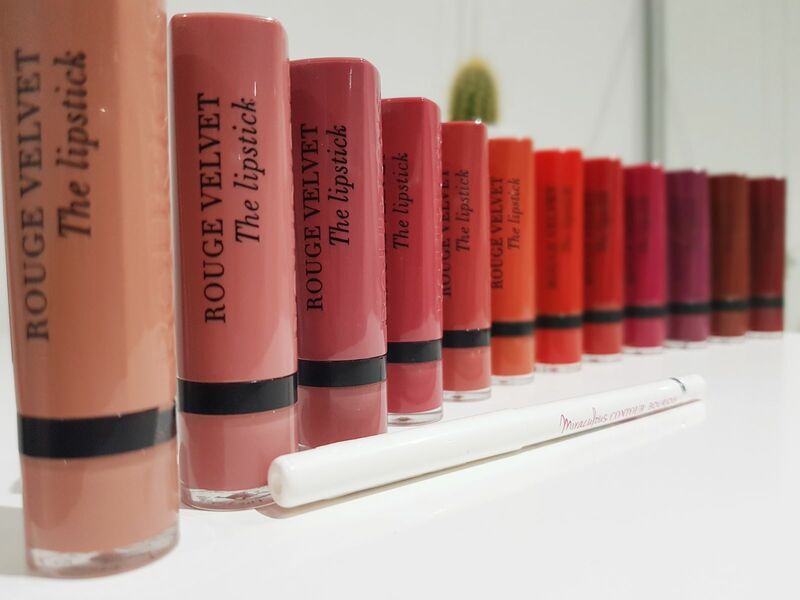 I've been dedicated to put these to the test, so my usual products have been put away and swapped for some of the products I'll dive into in this post. 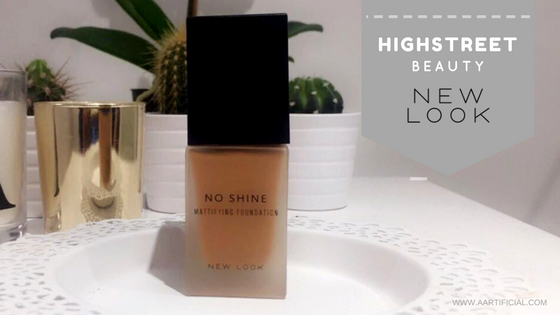 Continuing on from this week series of some of the best products from Highstreet beauty brands I'm going to introduce a foundation that has literally changed the game for me - & it's from NEW LOOK. 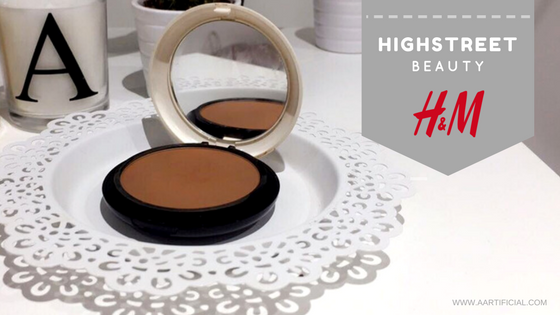 Airbrush foundation has come and gone from the beauty industry over the last 10 years, With some make up junkies swear buying the flawless finish it gives, with others passing it off as a gimmick that can never replace liquid foundations. 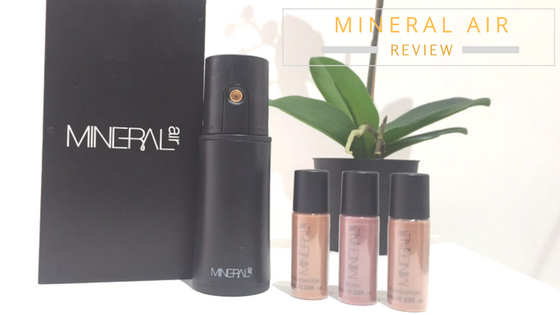 So in today's post - I'm putting one of the leading air brush foundation kits to the test to see what all the hype is about. If you're a regular reader of my blog you'll know my obsession with skincare and particularly cleansers. So when I added this gem to my skincare stash I knew it was something I had to sing and dance about over here on Aartificial.com! 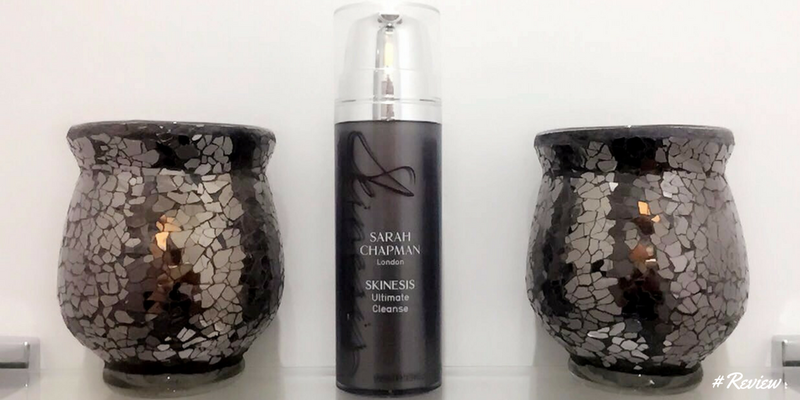 Introducing, Sarah Chapman's Skinesis Ultimate Cleanse. 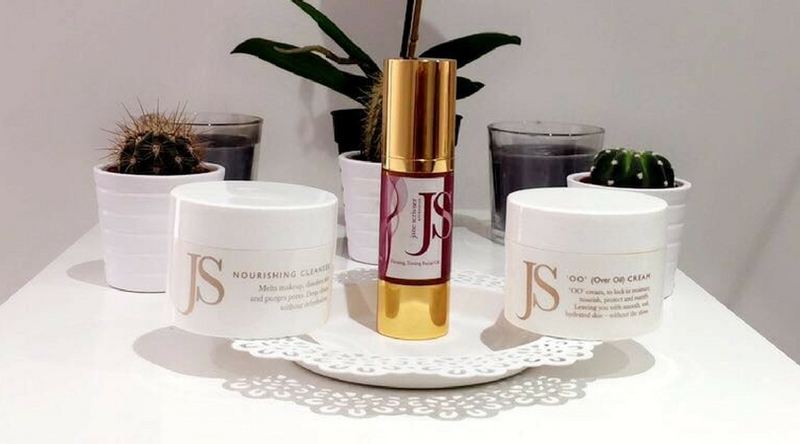 I say introducing but Sarah Chapman is far from a new brand, so I am sure many of you have already heard of her luxury skincare range before but for me her brand was totally new and I had no idea what to expect from her "Skinesis" range. A few weeks ago i was lucky enough to be sent a lovely parcel packed with award winning skincare by Jane Scrivner. 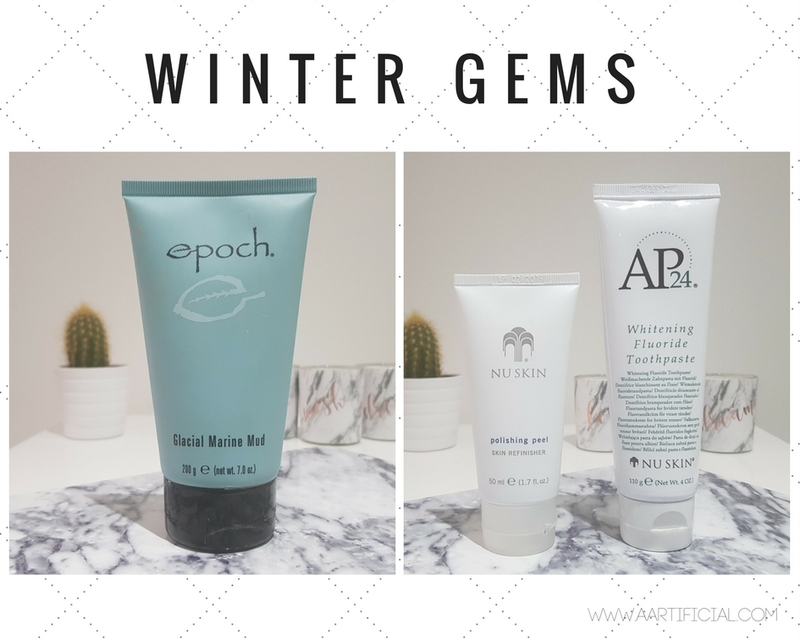 If you're an avid reader of my blog you would know that I am somewhat of a skincare junkie, so i dived right in to put these all to the test! 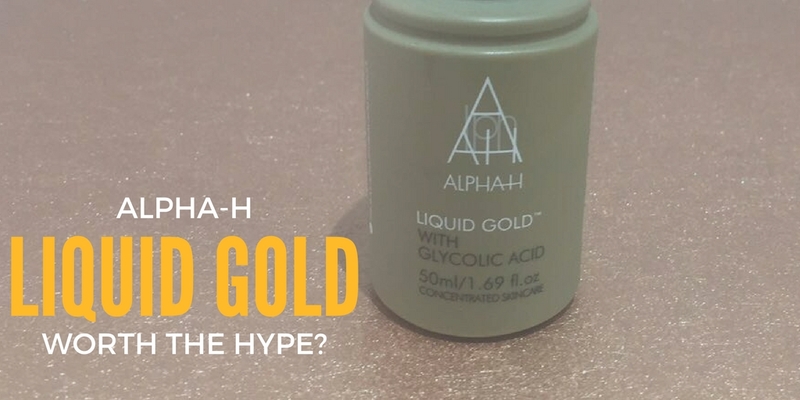 You must have all seen this product all over the blogosphere over the last year or so, and if you're anything like me you done your research, saw the price and closed the browser straight away because spending £33.00 on a bottle of "liquid gold" with such bold claims, just doesn't seem right! 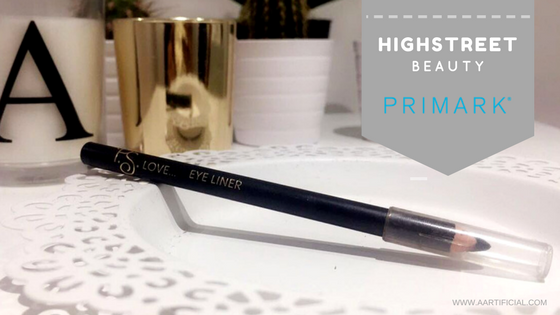 But during the month of December I picked up the M&S Beauty Advent Calendar and found a sample size of this little beauty inside! I've been testing it out for over a month now and it's quickly become a staple in my night time skincare routine. 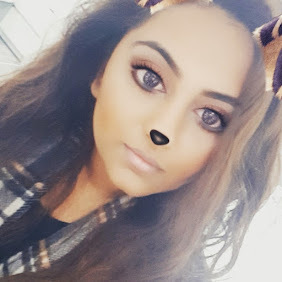 Let me put out a disclaimer before I start this post and let you guys know Winged Eye-Liner has never been my specialty when it comes to make up application. Ask me about how to get a flawless base and crazy long eyelashes and I'm with it, but winged eyeliner and me haven't been on the same page for quite a while now.